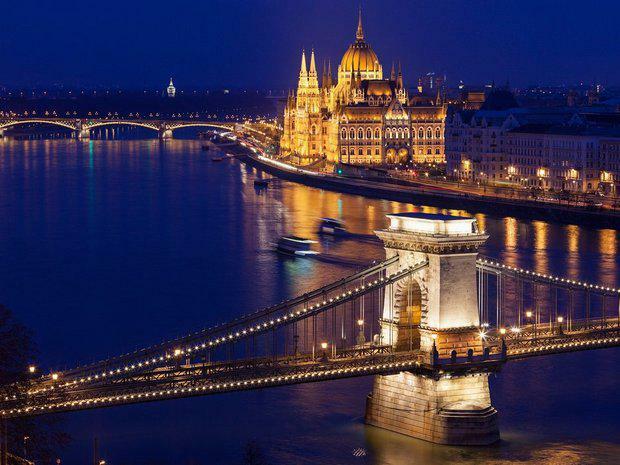 TOUR | on request | 3 days 2 nights | Visit Budapest one of the most beautiful cities of Europe! 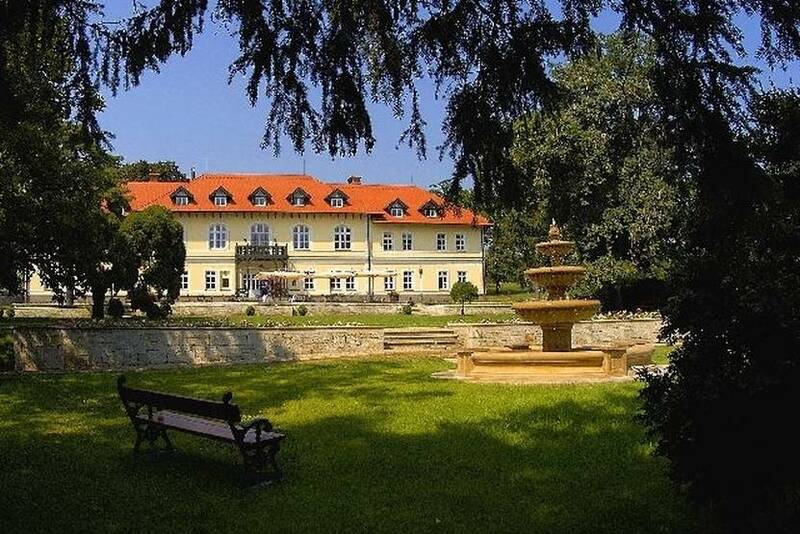 Combine a cultural visit with food and wine experience in the mystic wine region of Tokaj! 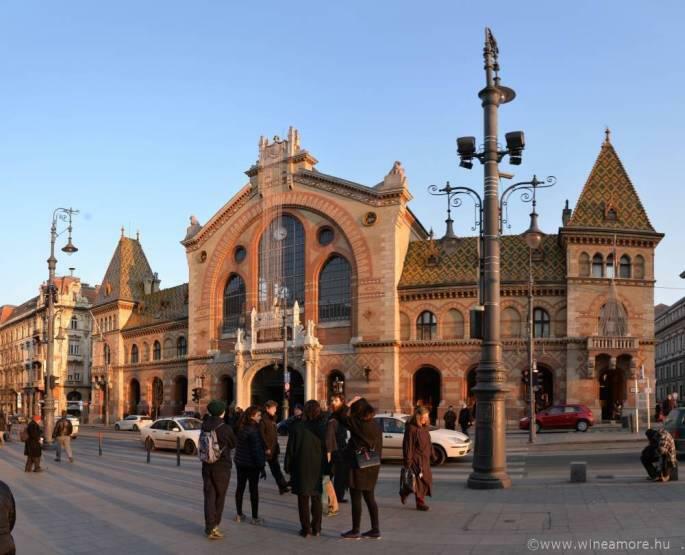 Enjoy the vivid city life, admire the buildings of the Royal Palace, visit the Mathias Church and get a breathtaking panorama of the Danube with the Chain Bridge and the Pest side of the city. 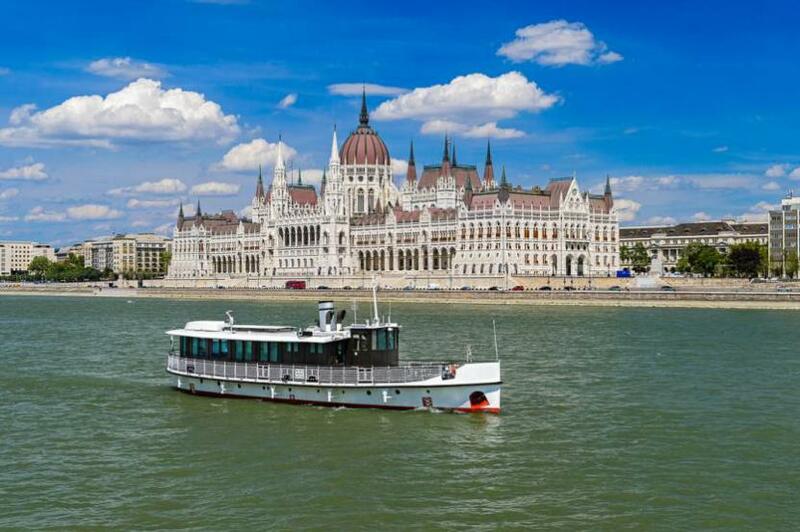 Have a dinner cruise on the Danube, visit the Great Market Hall and learn about Hungarian gastronomy. 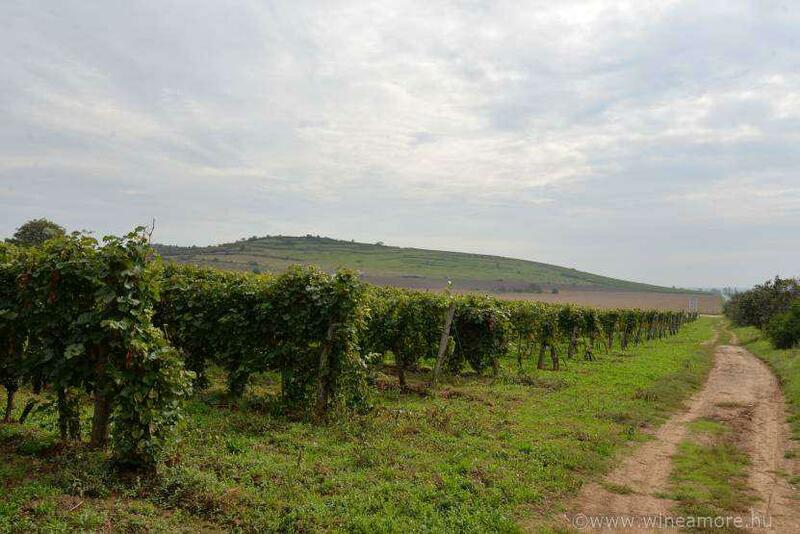 What is Tokaj? Is it the Tokaji Aszú wine, the region, the town, the people or the winemaking traditions? Find out for yourselves! 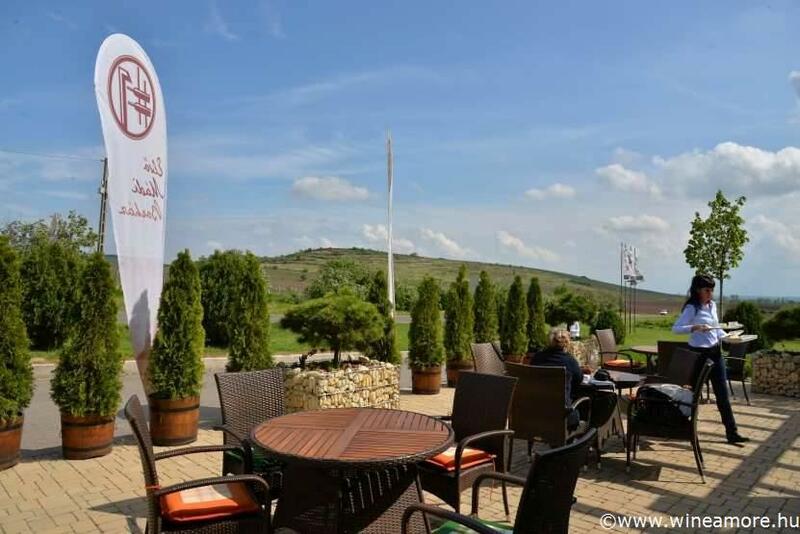 Taste the prestige wine brand of Hungary! 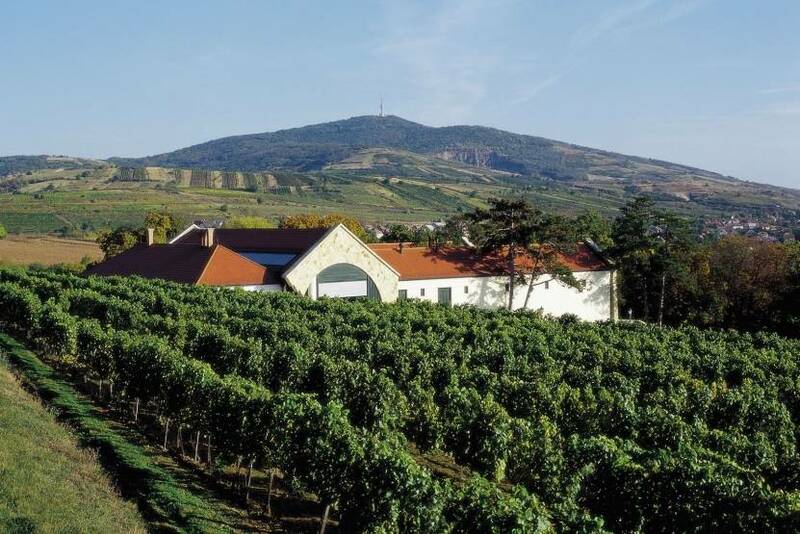 Spend some days in Tokaj; learn about the unique and excellent Tokaji wines. Walk around the lovely vineyards, learn about vintages and the diversity of the volcanic soils, meet the winemakers and explore the hundred years old cellars, search for apricot, lime or quince flavours in the late harvest, dry fruits and honey in the nectar-like Aszú wines. 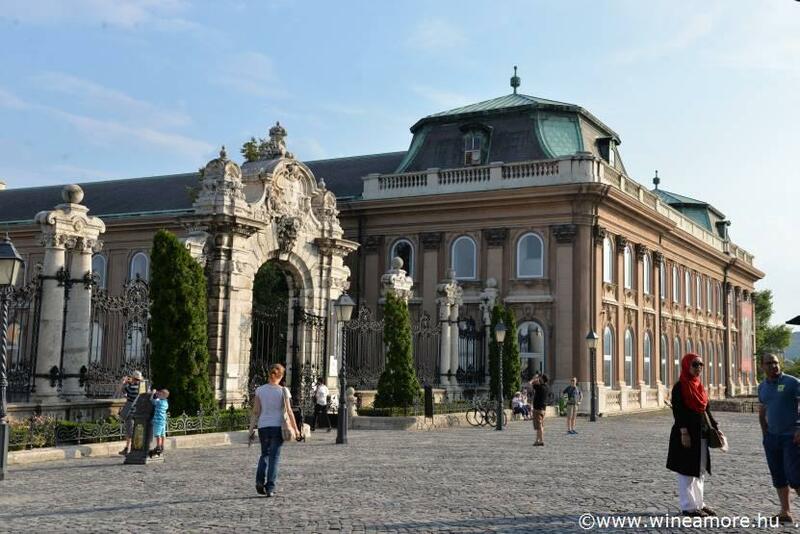 While visiting two UNESCO world heritage sites, this tour is a relaxed and enjoyable experience giving you as many impressions as possible of Hungarian culture, landscape and gastronomy. Day 1. 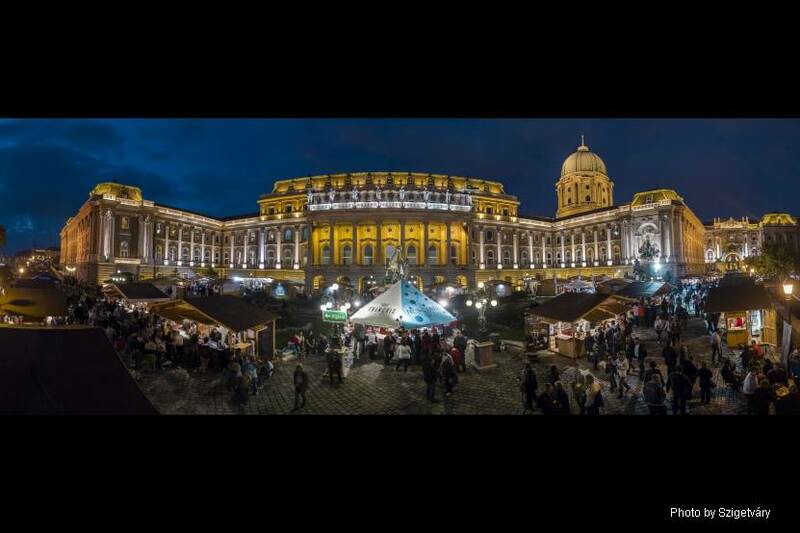 | We meet at your Hotel at 6 pm, and depart to the quay for our river cruise. 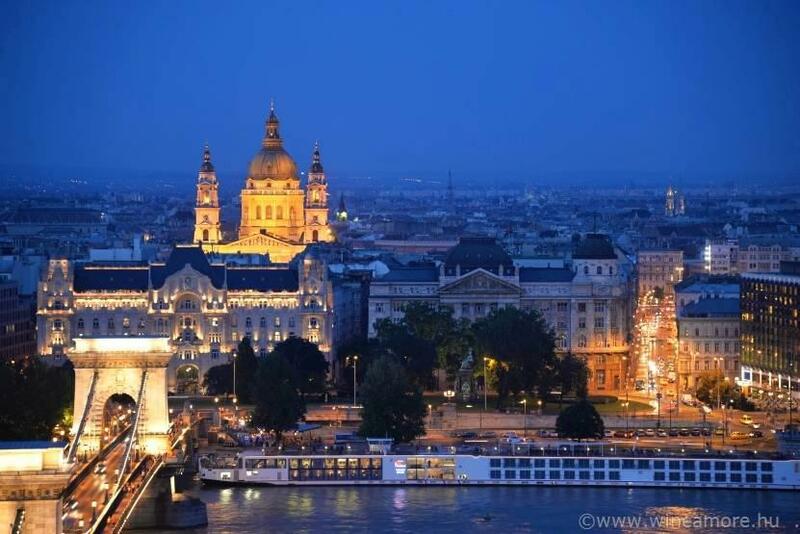 We enjoy our food and the splendid scenery of evening Budapest. An a’ la carte candlelight dinner is served on board with the finest food, selected wines and live music. Day 2. 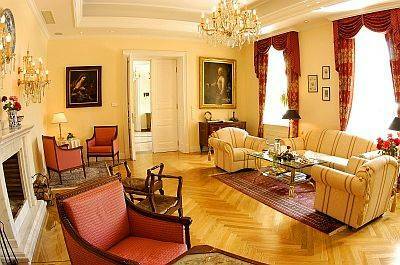 | After breakfast we are going to have our sightseeing tour by bus. 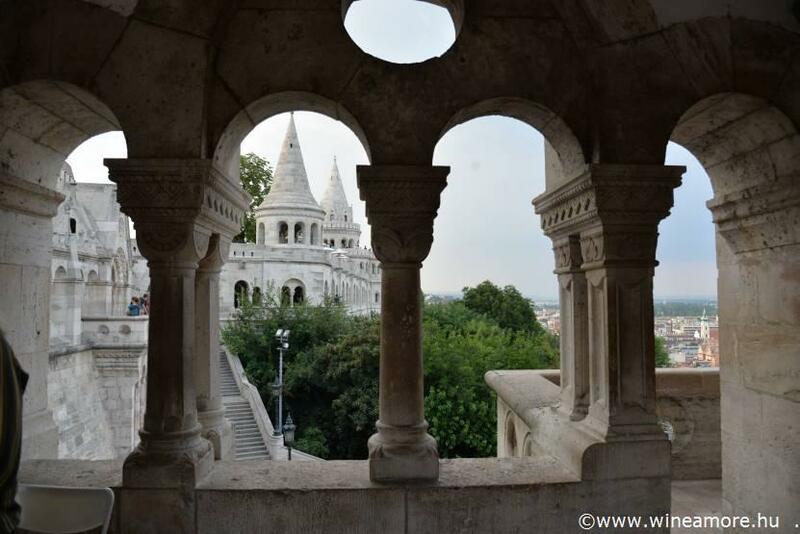 Beside Mathias Church, Fishermen’s Bastion, we are going to stroll along the Danube Promenade and the shopping street of Váci utca. 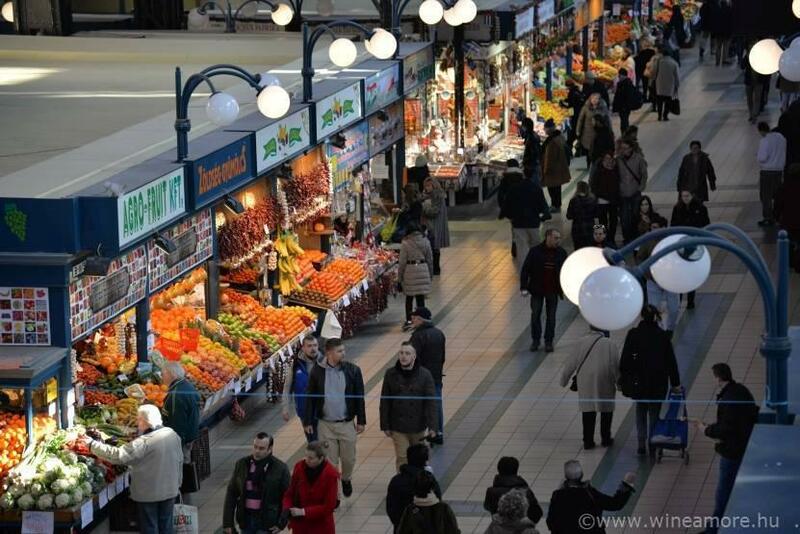 Our tour will end in the Market Hall, with some time for wandering around the fruit, vegetables, spices and meat shops. 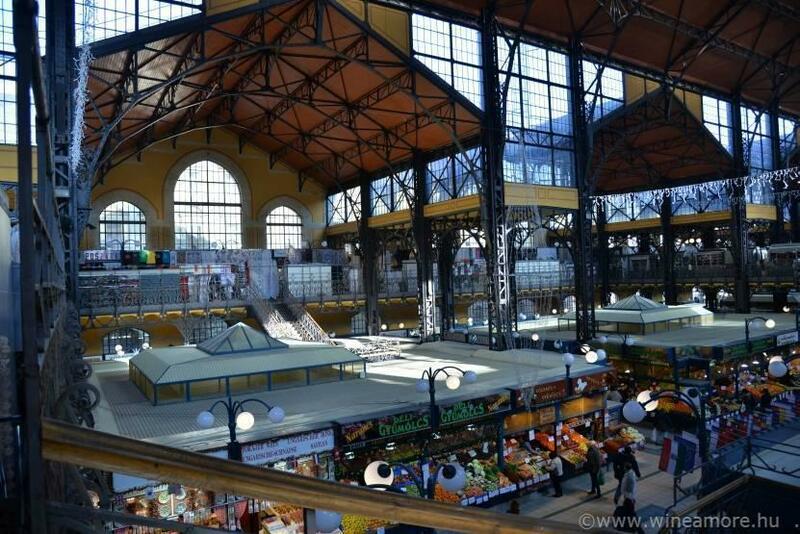 We will have lunch in the Market Hall, tasting some local foods. After dinner we depart to the historic wine region of Tokaj. After a 3 hours' journey, we arrive at a tiny village in Tokaj wine region to our hotel. We are going to check-in and have a cellar visit with wine tasting and dinner. We are going to explore the local grapes, taste the first dry varietals than continue our journey to botrytised sweet wine world with some late harvest and Aszú wines. Day 3. 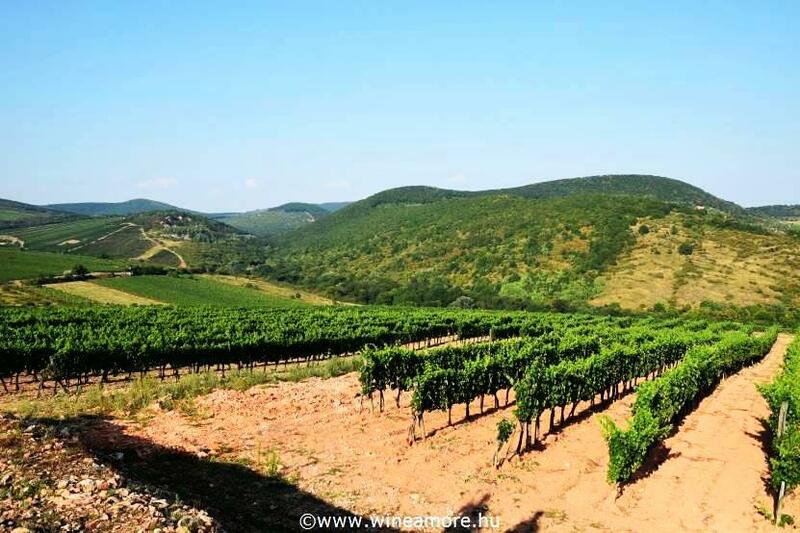 | To kick off the day, we head to Mád village to the heart of the Tokaj region, where we are going to explore one of the region’s most extensive cellar system. 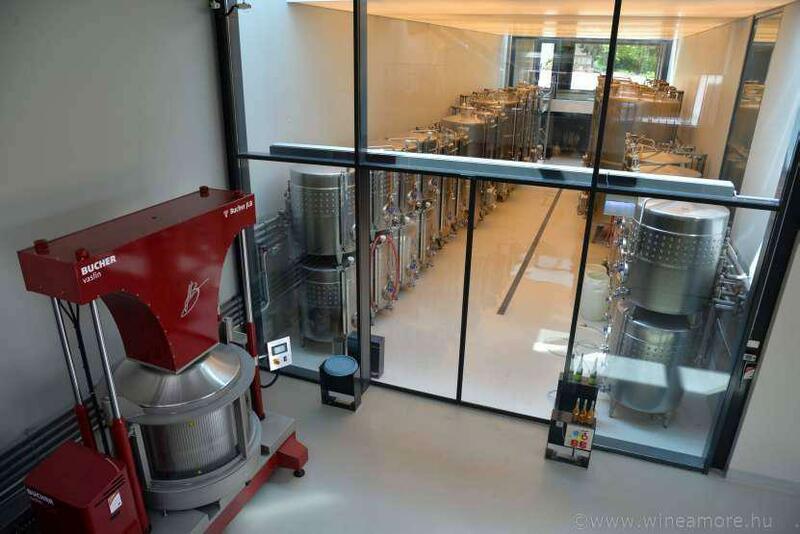 The history of the wine estate started with a one hectare birthday present from mother to son. Today the winery cultivates vines in 25 hectares. The winery focuses on the different terroir of Mád village. 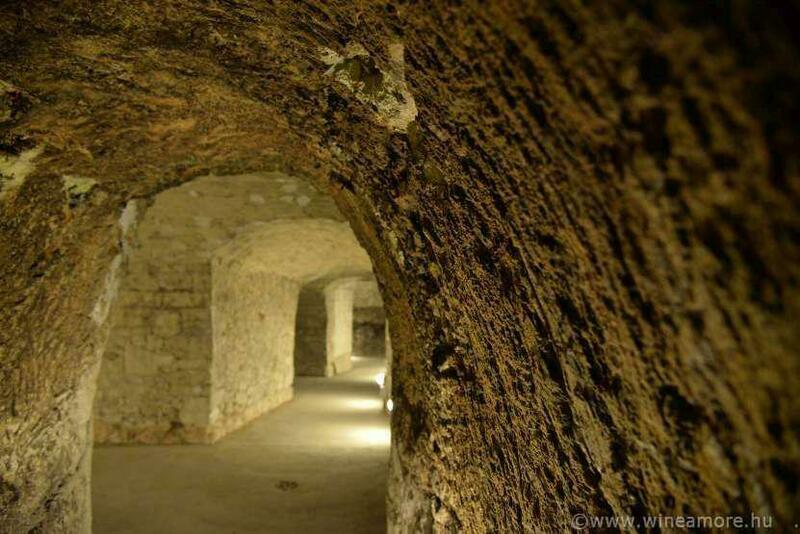 Their cellar is one of the oldest one in the region, with some sections dating back as far as the 16th century. A unique cellar complex of almost 2 km long flights, 108 branches on 3 levels is waiting for us for an adventurous wine tasting in the cellar labyrinth. We try to find our way out while tasting some award winning wines with the guidance of the winemaker. We are going to do a little exercise afterwards, grab our picnic basket filled with local artesian products, and climb up to the hill for our second wine tasting and picnic lunch. One of the most exciting vineyard walk leads to the top of the 1st growth, Szent Tamás vineyard. We continue our experimental learning of grape varieties with some dry Furmints. Furmint grape is the dominant and best known variety of Tokaj. Due to its unique characteristics it is the perfect base for both dry and sweet Tokaj wines. 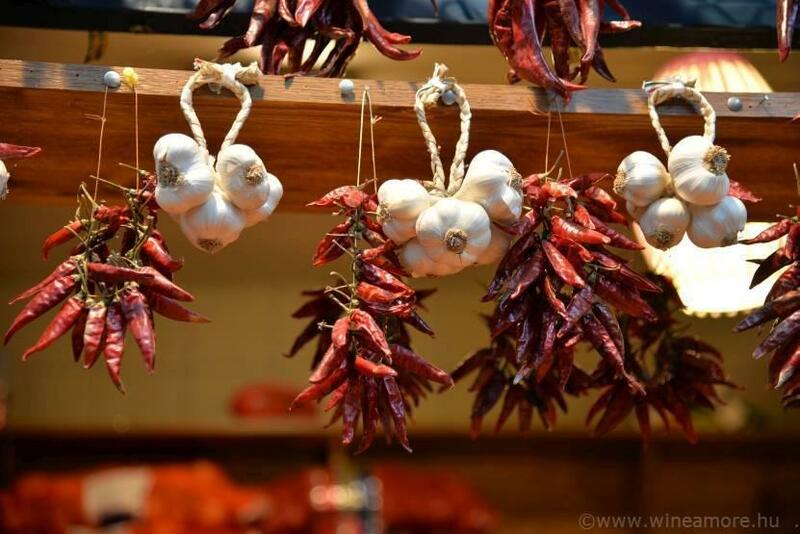 It is a local type, ripens late, and has high acidity and sugar levels. It is especially susceptible for Botrytis Cinerea, the noble rot, that is essential for the development of Aszú berries. We say good-by to Tokaj and head back to Budapest. We arrive to the capital in the late afternoon hours. TRAVEL | By comfortable minibus. Departure from your Budapest Hotel. SHOULD YOU WISH | to arrive earlier or extend your stay, please contact us for our suggestion! | to travel in a different time, or change any part of the offered tour, please contact us! 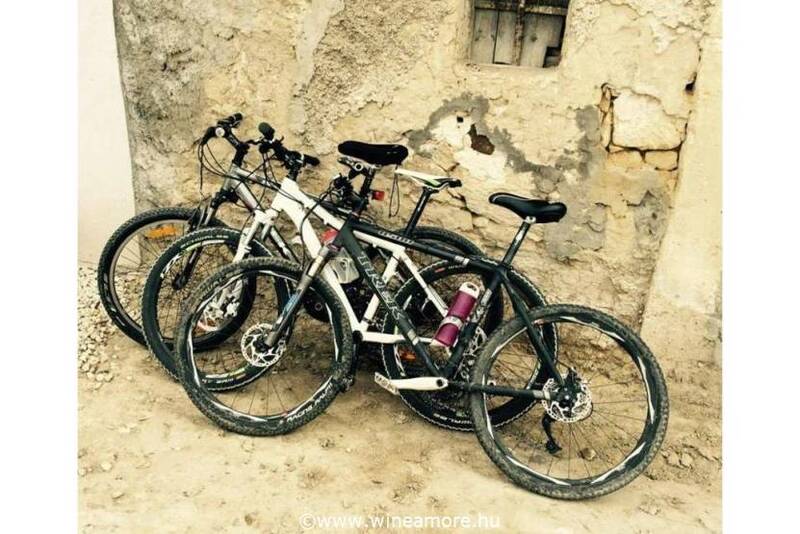 We will be more than happy to prepare a customized tour for you!